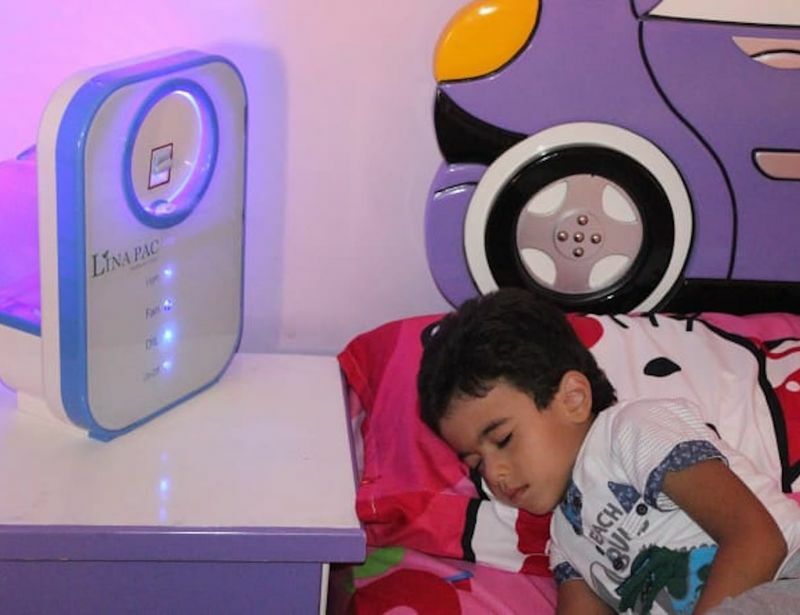 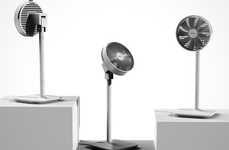 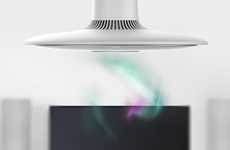 The 'Lina-PAC' air conditioner and diffuser works to keep indoor environments cooler and more comfortable using less energy than traditional equipment. 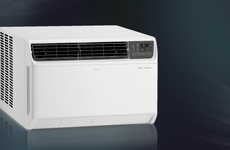 The unit is capable of reducing the temperature in an area dramatically even if the relative humidity is high, which makes it perfect for use in hotter climates. 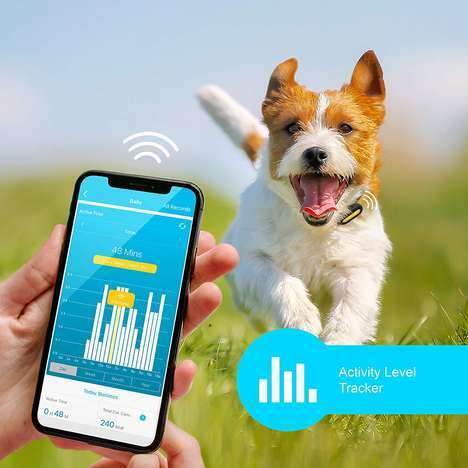 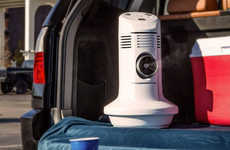 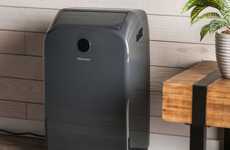 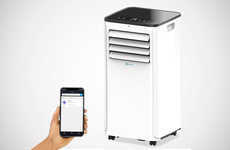 The air conditioner boasts a portable design that can be brought with the user anywhere they go, while the Freon-free design will keep the unit free from bacteria compared to other solutions presently on the market. 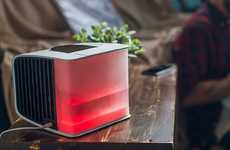 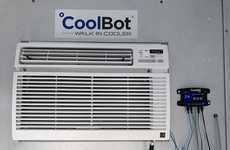 The 'Lina-PAC' air conditioner and diffuser also works to use dramatically less energy compared to traditional cooling equipment, and only requires regular tap water for use instead of pre-chilled or ice.